Android Reborn – 3 Solutions to Fix LG G6 Extreme Battery Drain. 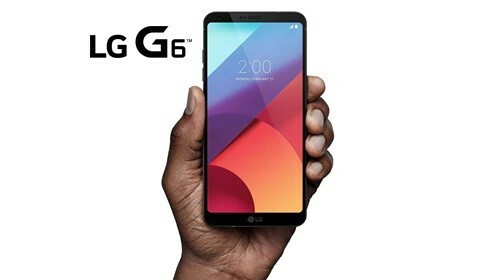 LG G6 is one of the best types of Smartphone. That is why there are many people who like this Smartphone. If you also use this Smartphone, of course you enjoy it so much. However, sometimes its battery drains too fast. If it happens to your device, you have to find the solutions as soon as possible. In this article we will help you to fix LG G6 battery drain using this methods. As we know, LG G6 comes with many interesting and useful features. However, certain features can drain the battery too fast. Therefore, what you need to do is to disable certain features. Here are some features that you need to disable when you’re not using them. This is the first way to fix LG G6 fast battery drain that you should follow. If it does not help anything, you need to follow the next way. Those are the easiest and simplest ways to fix LG G6 battery drain. However, it may not help anything. If it is caused by overheating, you may need to restart your device. Besides, the problem may be on the battery itself. If the battery is not unhealthy condition, you may need to replace it with the new one. Hopefully this Solutions to Fix LG G6 Battery Drain will be a useful guide for LG G6 users.